Fantasyland, located in the Magic Kingdom, considered by many to be the heart and soul of Walt Disney World. Fantasyland opened with the Magic Kingdom on October 1, 1971, and is a land unlike any other! The atmosphere is reminiscent of the European villages that were the backdrop of many Disney stories we all know and love. Initially, Fantasyland in Walt Disney World was designed to introduce new rides, unlike the Fantasyland of Disneyland. 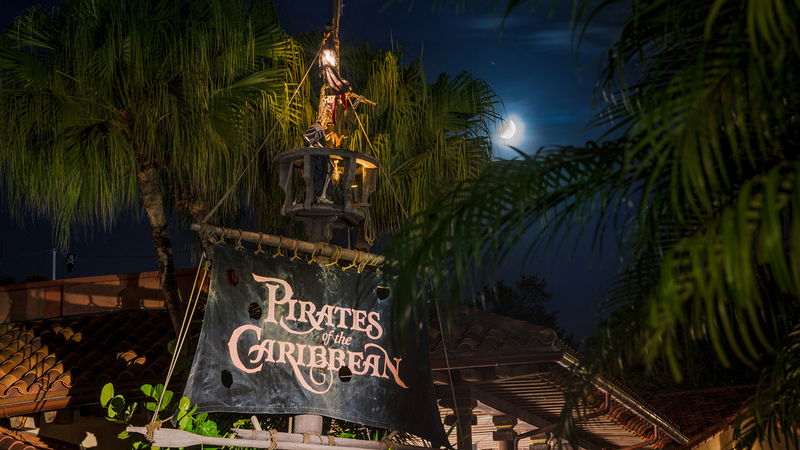 Imagineers had hoped to incorporate Disney Movies, but due to cost and guest expectations, they instead decided to replicate the dark rides at Disneyland. Despite the change in plans, Disney movies were still a point of focus in the attractions in Walt Disney World’s Fantasyland. Over the years, upgrades and changes have occurred, but five of the original attractions still exist today. In 1980, the Mickey Mouse Revue closed and eventually moved to Disneyland, Tokyo. Otherwise, most of Fantasyland remained unchanged during this decade until 1987 when a new 3D show allowing guests to see the world through the eyes of a child called “Magic Journeys” opened. The Walt Disney World Railroad Fantasyland Station soon followed, debuting in 1988. Fantasyland has gone through a series of changes since the 1990s. A notable change was the closing of Mr. Toad’s Wild Ride. That closing was countered by many new openings, including that of the Sword and the Stone Show and the Fairytale Garden, which introduced characters such as Belle to share short stories with guests at different times throughout the day. Years later, Fantasyland expanded to include Storybook Circus and the Enchanted Forest. 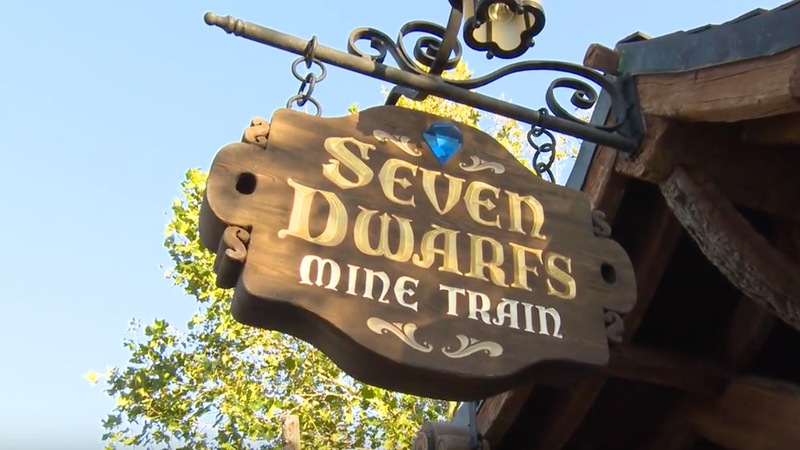 New attractions have continued to be unveiled, among them are crowd favorites like Mickey’s PhilharMagic, Under the Sea – Journey of the Little Mermaid and Seven Dwarfs Mine Train! In Fantasyland, the only limitation to what you will find to explore is your own imagination! Children and adults alike can attempt to remove the sword from the stone, revel in the beauty of Cinderella’s Castle and the mosaics that tell her story, dine with the Beast, meet princesses, and be swept away on adventures with the Seven Dwarfs, Winnie the Pooh, Peter Pan and more! As Walt Disney said, “Fantasyland is dedicated to the young at heart and to those who believe that when you wish upon a star, your dreams come true.” There is no better way to describe the Fantasyland experience than that. *original content by Lauren P.